Home > Shop > Unique shape purple glass smoking pipe. Unique shape purple glass smoking pipe. Handmade Unique shape blue purple glass smoking weed pipe 4.5" long. 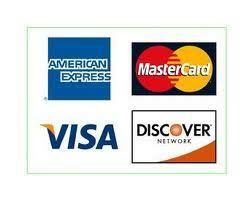 with free smoking pipe screens and free ship within the US. 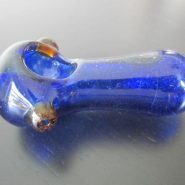 Great and very unique handmade blue glass smoking bowl, pipe made with lot`s of love and care for the good typical glass pipe smoker. when you start the first smoke you also start the way to be happy and high up to the sky. smoking pipes for all you can smoke up to 7 times and them time to clean it. good air flow makes great smoking experience to all of us. 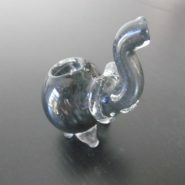 take it or leave it make your self an happy glass pipes smoker.